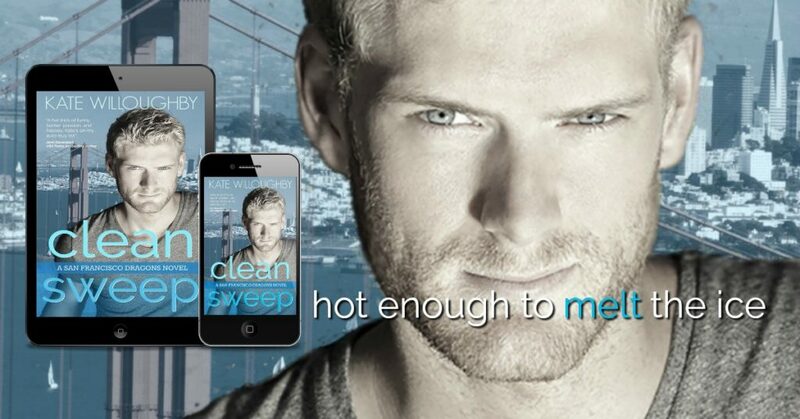 Get swept — off your feet! 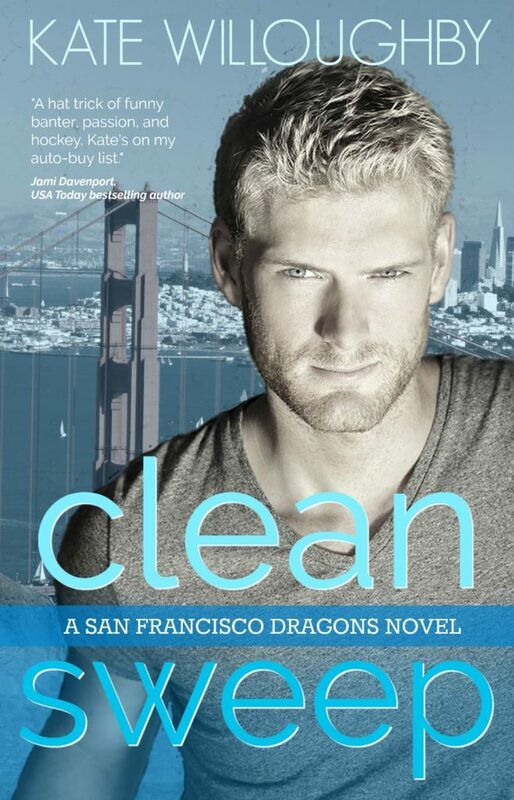 Kate Willoughby’s Clean Sweep will be here July 23rd!! !